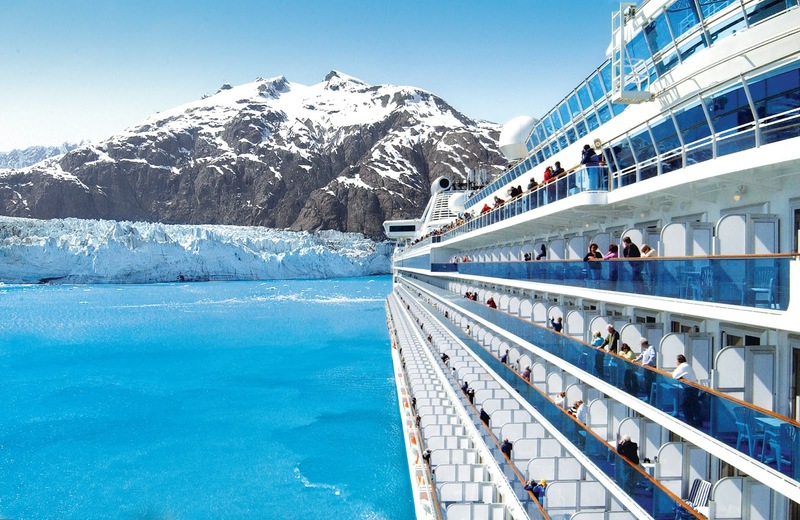 As the Naturalist/Guest Speaker on a Princess Cruise ship in Alaska during spring and summer, I’m honored to meet passengers from all 50 US states and an average of 30 different countries each week, as we cruise through Paradise, awed by pristine waters teeming with whales, towering snow-swathed mountains, sapphire blue glaciers calving icebergs as big as houses, and a far-reaching sky colored by neon-green and scarlet-red Northern Lights. Such beauty, wild and free, attracts the United Nations of humanity. The happiest and most productive time of my life, especially for personal growth, was when I dropped-out of the work force to live in isolation for two years on a wilderness island in the Inside Passage in British Columbia. It was marvelous to be totally off-the-grid — living in a place where you never hear a telephone ring, and there’s no need to know what time it is. Albert Einstein and other physicists that have studied deep space, our universe, reported that in reality time doesn’t exist. It’s an artificial concept created by man. You don’t see bears in the woods or your dog at home running around wearing a watch. People created time, for we think in a straight line and chop that line into little pieces to stay organized, to get things done. But do we run those clocks, or do those clocks run us? It was a distant Roman Caesar who decreed that every 365 days there would be another strike against us. Why not 700 days; why not 7,000? Pick a number. Time is arbitrary. When I moved to the wilderness island and slipped the watch off my wrist, escaping the tyranny of time — tick-tock — amazing things happened — time didn’t run down. It stayed still, and I slowed down — all the stress left my body, and I adjusted to the natural, even rhythms of life, whereas musicians say, you play the “center of the note” — occupy each moment in a fully informed and relaxed manner. And immersed deeply in nature, not needing or caring to know what day or even what year it was, I lived in the eternal now, outside the limitations of the time-space continuum, and many people noticed that I didn’t age at the normal accelerated rate of time-driven man. I’ve learned that the purpose of life is not to acquire possessions (a life of futility where many people lose their health to gain money, then lose their money to try to restore their health — affluenza, indeed) — but we are here to grow and enrich our souls, with love, wisdom, and giving. A U-Haul has never followed a hearse. One of the richest, most transformative experiences that I’m privileged to witness on a weekly basis, is when the Princess Cruise ship goes into the wildest and, for me, the most beautiful place on earth, Alaska’s Tracy Arm Fjord. The icebergs that crack-off the tidewater glaciers, crash into the sea, and then float alongside the ship are lapidary, jewel-like sapphire and topaz blue gems that scintillate in the sunshine like nature’s bling. That blue color paints people’s souls with such a high-vibration that it makes them cry with awe and wonder. Vacations, and places like Tracy Arm, provide experiences that touch the heart in ways stuff never can. The treasure is, indeed, inside the chest. And that wealth lives on forever.